Is a Water Grand Trine our best hope? Chart ruler Jupiter makes only one major applying aspect, a trine to Saturn and forms a protective Grand Trine in Water with the 3rd house Chiron @17Pis18, a critical degree. Healer Chiron may attend matters as security issues come to the fore though the closed circuit of energies of the Grand Trine may cause a 'pick-n'choose' quality to be shown. Some are protected but others are not. Additionally Jupiter @18Can07 conjoins the 8th cusp (19Can04) which brings in the light and dark twins, Castor and Pollux so corporate matters can go either way--up or down. The stock market is fluctuating now as I type (April 8, 2014) and may be what's described by chart ruler Jupiter conjunct 8th cusp. And of course, Cancer is business-oriented, relates to oceans, security, The Family, and tribal syndicates and is extremely self-protective and shrewd. Naturally the ongoing (tedious) yet dynamic Cardinal Square between Uranus and Pluto (strikes, protests, generational power struggles) runs in the background though the Grand Cross is 'missing' Mars at this Direct Station--yet by turning Direct at 9 Libra, Mars will soon rejoin the rioting throng between Jupiter, Uranus, and Pluto. For now let's stick with the T-Squares created among the trio with the Jupiter-Pluto opposition pointing toward activist Uranus in Mars-ruled Aries (Utopians and anarchists--Ebertin.) Some loss of partnership or alliance, or a type of witch hunt may be noticed as well due to Mars' Direct Station occurring upon the degree of Fixed Star Vindemiatrix. The horoscope of the Pre-Natal Solar Eclipse for this Direct Station may be viewed here. 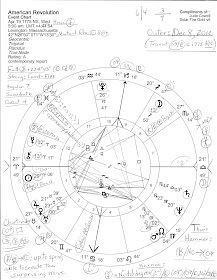 The chart is set for DC, the eclipse is in money sign Taurus (The Bull of Wall Street) and it stimulates the natal horoscope of the Robber Barons. Of course, We the People are described here as well with Plutocracy putting us on the losing side and fear being a usual tactic of our government. Note: as a Saturnian astrologer, when I mention karma or fate I refer to the natural law of reaping what's been sown when past actions and attitudes catch up with present circumstances and affect them either positively or negatively. Saturn is particularly sensitive to this phenomenon and requires accountability. The base of the YOD is a sextile (60 degr) between Mercury and Venus which may indicate people who like to discuss pros and cons such as debaters and though the presence of Venus seems to lean toward pleasantness, the debates can turn to bickering especially when complacent people are being challenged. In business and politics the Mercury-Venus pair denotes the potential for: 'news about the status of wealth; business + society; the study of people and their reactions (polls? ); highway beautification programs (Thesis); debate (or bickering) over added costs; a business sector at odds with society; propaganda about the ease and quality of life; speeches emphasizing economic issues and facts; a transportation system that values beauty over function (Antithesis.)--Munkasey. So with YODs already karmic and Saturn being a karmic planet (actions from approximately 30 years ago return to aid or undermine today's circumstances--the 1980s and Reagan policies are implicated) we may expect the 11th house Saturn Rx @19Sco19 to provide insight into the circumstance of Mars moving ahead in the Zodiac after May 19th. Meanwhile there's that karmic Saturn at a degree (19 Scorpio) which has traditionally been considered malefic for it meets with Fixed Star Alpha Serpentis (aka, Unukalhai) which can bring tragedy and misfortune in its wake especially when conjoined by a planet such as Saturn. (A. Louis.) And of course YOD patterns in general denote crises, crossroads, turning points, or special tasks whose time has come and must be dealt with as required by the Cosmos. Breakers of natural law may seem to triumph initially but will later discover that they are ultimately the losers. Now as Summer 2014 trods along it is for you to determine which actors in America's Political Theater this apex Saturn represents since the restrictive Taskmaster's realm includes Government, Law, and Business. 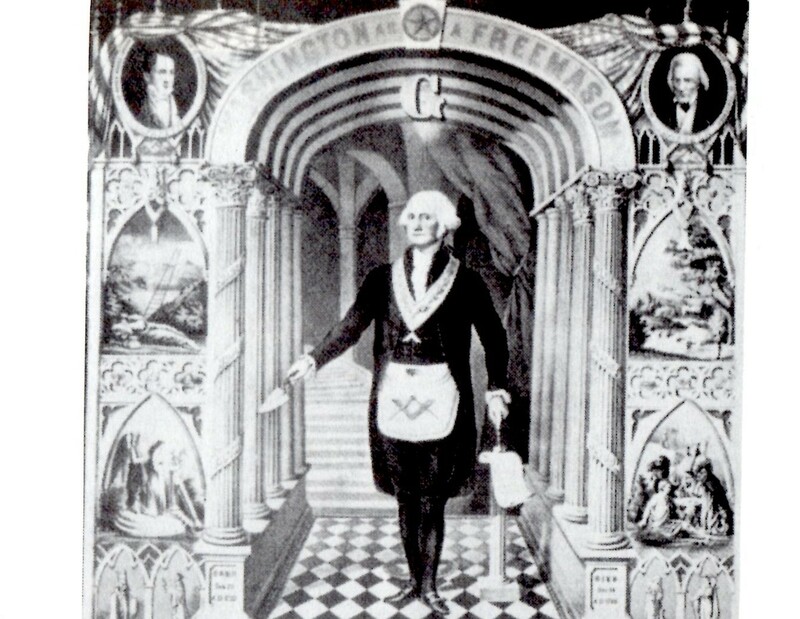 Both political parties in the US (factions of the global government agenda, imho) may at times be signified by status quo Saturn though it seems to me that of late it's primarily austere Republicans wearing the Saturnian mask as they follow their political script to enrich the wealthy class. As for business, Saturn tends to represent managers or possibly CEOs for Scorpio is the sign of Big Business and Corporatism after all plus, some switch of roles may be notable once Saturn turns Direct in July. And as you know, an activist SCOTUS is also in the Saturnian corporate mix. As apex planet in a YOD configuration Saturn's 'fated undertone' shows that timing and maturity are key to the purpose of the YOD. Fateful consequences are denoted if whoever is represented by apex Saturn doesn't act responsibly. 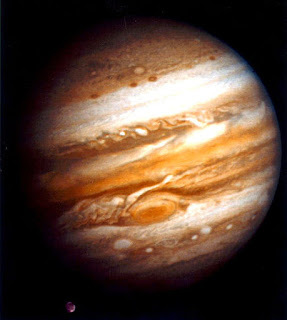 Self-defeating attitudes are no longer acceptable at this fork in the road and self-preservation should not be the only goal--Saturn and Jupiter are our 'societal planets' and must when necessary act upon that level on behalf of the common good. This Saturn in this condition (apex and Rx) at this juncture (YOD) has developed special talents for social responsibility and for overcoming obstacles and limits so let's hope that Saturnian managers, CEOS, lawmakers, judges, politicians, and other authority figures meet the test of this YOD by embracing higher ideals for society's sake than we've seen from them during the last three decades and more. Since the energies of this chart are weighted on the Cardinal (initiating)/Air (mental) side (and other planetary factors will affect matters as well) we may expect that transit Mercury's approach to US natal Mars in Gemini may time outward movements as various plans are turned into action. For more information on YODs and other planetary patterns see Bil Tierney's Dynamics of Aspect Analysis.